ID TECH?s Gaming Reader is a manually-operated, partial insert reader. The Gaming Reader supports single, dual or triple track magnetic heads for reading magnetic media with short fields of encoded data that complies with ISO 7810 and 7811 standards. 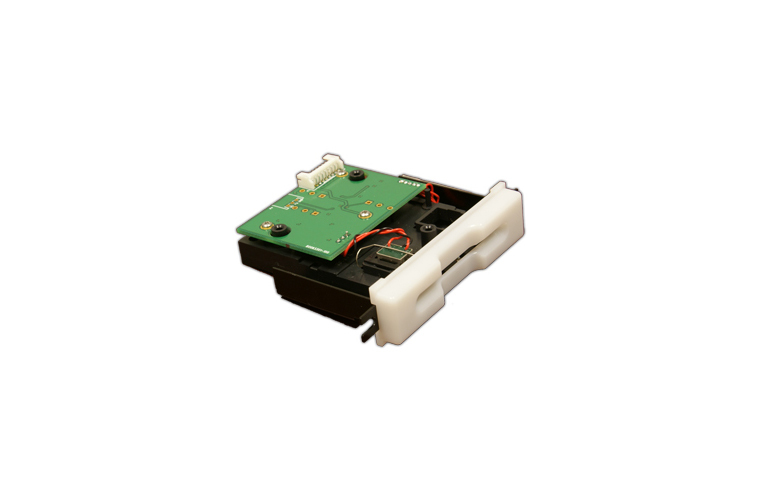 The Gaming Reader is designed to be used in environments that create high levels of Electro-Static Discharge (ESD). Its proprietary design removes ESD from the card surface when the card is inserted. The stainless steel roller design is implemented to avoid card scratching issues that are commonly found in various applications. The bezel, chassis, and read-head are vandal resistant. There is also a large debris slot to allow foreign material to fall through for jam-proof operation.